Mary’s passion for cooking goes back to childhood when she began creating bread recipes in her family’s kitchen at 7. By 9 she was competing in 4-H cooking contests and garnered state recognition in Virginia for her Cheese Fondue in 1974. After earning a BS in Hospitality Management from Virginia Tech in 1987 she went to work for the University as Coordinator of Events at their Conference Center. Fine dining, menu planning, wine selections and logistics were a part of every day. In 1998 she founded the New River Valley Wine Association that still exists today and upon moving to Rhode Island in 1990 she started another Wine Group, that still meets regularly. In 1993 she and former husband, Mike Rose renovated an historic home (c. 1808) on High Street in Bristol, RI and opened William’s Grant Inn. She cooked full breakfasts and baked muffins & scones, concentrating on “keeping it healthy” until they sold the Inn in 1999. She then transferred her talents to the non-profit world planning events, managing communications and marketing for The Museum of Yachting, The Potter League, The Nature Conservancy, Portsmouth Abbey School and US Sailing. In 2008 she received a Certificate in Interior Design from RISD (Rhode Island School of Design). It was also in 2008 that she and friend and fellow polo player, Leonard Nihan started Newport Cooks in the basement kitchen of one of his bed & breakfast suites on Spring Street in downtown Newport. 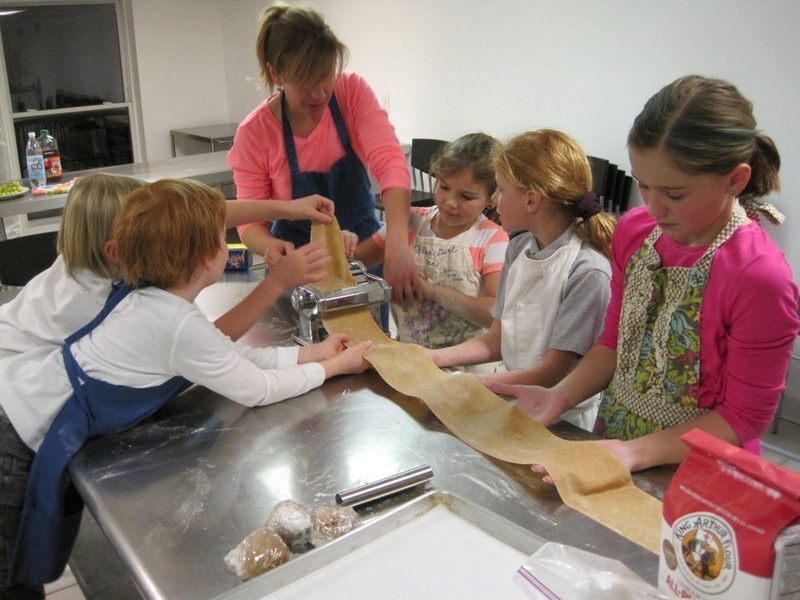 It was their vision to offer high-level, informational cooking classes that incorporated wine pairings and were fun and social in nature and to foster a community of like-minded people. The maximum number of students they could accommodate in was 6 – 8. They would draw on Newport and the area’s wealth of world class culinary talent found in its local restaurants, aboard yachts and on private estates to teach the classes. The first eClassCalendar went out shortly thereafter to 64 friends announcing their upcoming cooking class schedule. Today, Newport Cooks emails a monthly eNewsCalendar to nearly 1,000 local food enthusiasts! In 2009, Leonard married the love of his life and decided to concentrate his efforts on his business, Sea-Band International, and left Newport Cooks for Mary to continue on with. In 2010, Newport Cooks based its operations out of the Edward King House Kitchen and in 2012 moved as a sub-letter to its current Kitchen at 796 Aquidneck Avenue in Middletown. 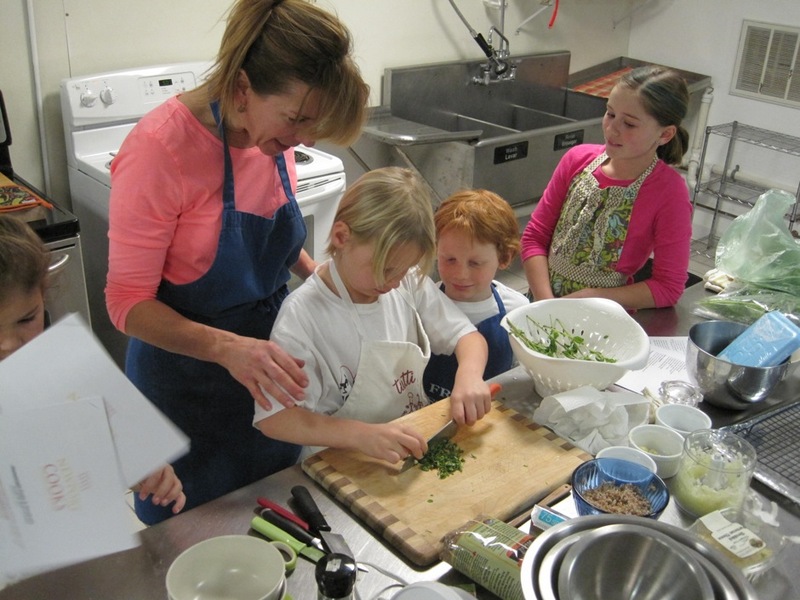 Since 2008, Mary has attended every Newport Cooks class that’s been offered (and on occasion even teaches them!). She’s been to 128 classes and is still counting! During that same time over 1,200 students have been learning new culinary skills from our region’s very best Chefs and Instructors right along with her. Newport Cooks has created a unique community of warm, wonderful people from all over the globe who love and enjoy learning about food, wine and all of their many nuances and iterations. 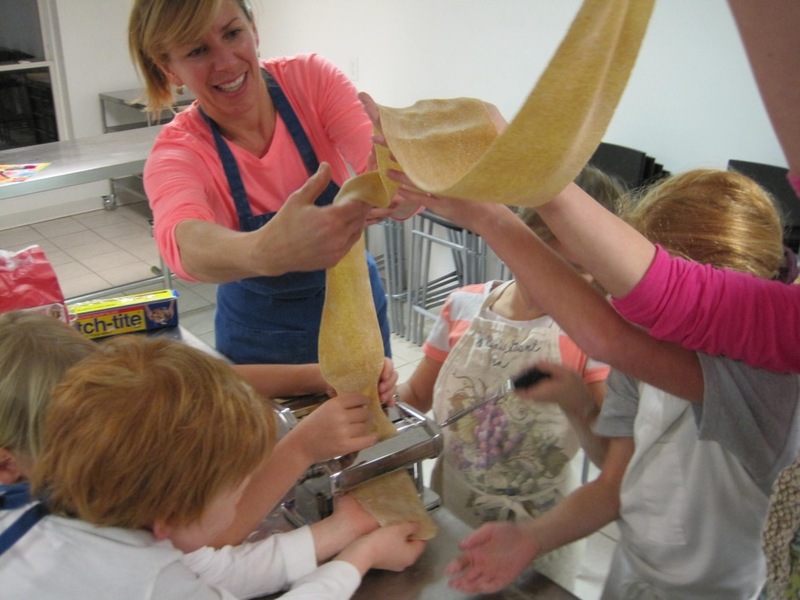 In November 2013, Mary assumed the lease of the current Newport Cooks Kitchen and has dreams of continuing to bring world-class cooking classes for adults and children to the world, one cook at a time.